Wacky preschool science activities help spice up the same tired old lessons about physical properties, animals, plants, or any other scientific concept. Preschool children usually come into class without any preconceived notions about school. There are so many different ways to make science fun and exciting. Teachers can incorporate experiments, games, and hands-on activities to make learning fun while increasing the chance that the children will take some knowledge home with them. Here you will find three unique preschool science activities designed around fossils, physical properties, and colors. Children love learning about dinosaurs. 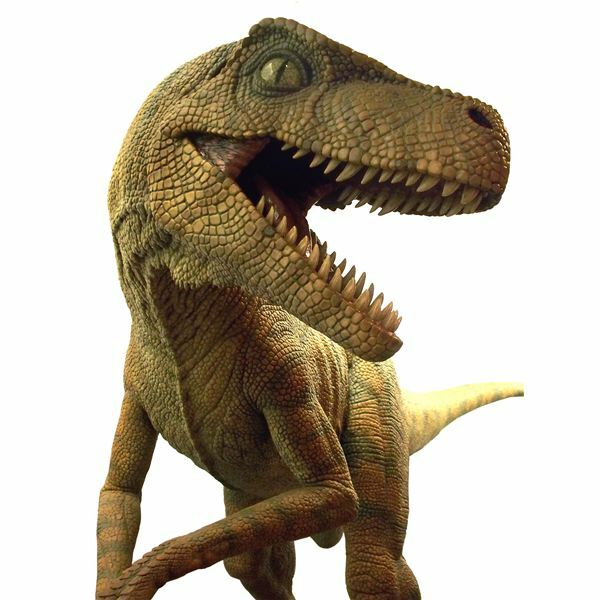 Preschool teachers can use the dinosaur concept to teach many different things: meat eaters versus plant eaters, extinction, and fossils. One fun activity about fossils requires preparation work for the teacher. You will need to clean at least four to five chicken bones per student. Chicken legs work the best because they aren't sharp and they are easy to clean. It does take quite a bit of chicken, so seek help or let parents know you need some left over chicken bones a couple of months in advance. Make sure to clean all fat and meat off of the bones. Then, bury them in a large sandbox. If you don't have enough bones to go around and your sandbox is small, break the class up into groups and do the activity one group at a time. Explain what paleontologists do when they dig for dinosaur bones and fossils. Have them act like paleontologists and dig for as many bones as they can find. Children should be able to recognize different sizes, textures, colors, and consistencies of all objects. Explain that combining some substances together makes each substance change its physical properties. You can give the example of salt dissolving in water. Let the children taste the water to prove that salt still exists in the water, but it just appears different. Then, create cotton clay. This physical properties activity is perfect because it shows how something as light and fluffy as cotton can turn into something squishy and moldable. Molding the cotton clay also improves fine motor skills and finger dexterity. Tear the cotton balls up into pieces. Then, dump the cotton balls, water, and flour together into a pot. Cook over a stove on medium heat, stirring constantly. Once all the ingredients combine, the mixture will become thicker, like clay. Remove from the heat and let cool for about 15 minutes. Let the children touch, play, and mold the clay. Of course, adjust the ingredients depending on your class size. The provided recipe is for two children. As children learn their basic colors, they can begin to understand that mixing colors creates new shades. For example, yellow and blue make green, and different amounts of the mixing colors make different shades of the new color. Let kids experiment with paints to see which colors they can create. While most teachers think of mixing paints and markers to create new colors, some don't realize there is also a way to dissect colors. Use this coffee filter activity to show children exactly which shades of colors make up their favorite marker shades. Before class, cut the flat, circular bottom off of several different white coffee filters. You can discard the rest of the filter. Then have the children choose their favorite marker color and draw a penny sized dot in the center of their circle. Place the coffee filters on a pan to prevent a mess and put a few drops of water on each marker dot. Watch as the water begins to travel. The original marker color separates into all the different colors that make up that particular shade. Black works especially well because you see almost all colors of the rainbow. There is nothing like fun science to engage a child's mind. Use these wacky preschool science activities to enhance your lessons. The more time children get with hands-on learning, the more information they will retain. Use the ideas in this article to jumpstart your creativity and come up with more exciting activities.